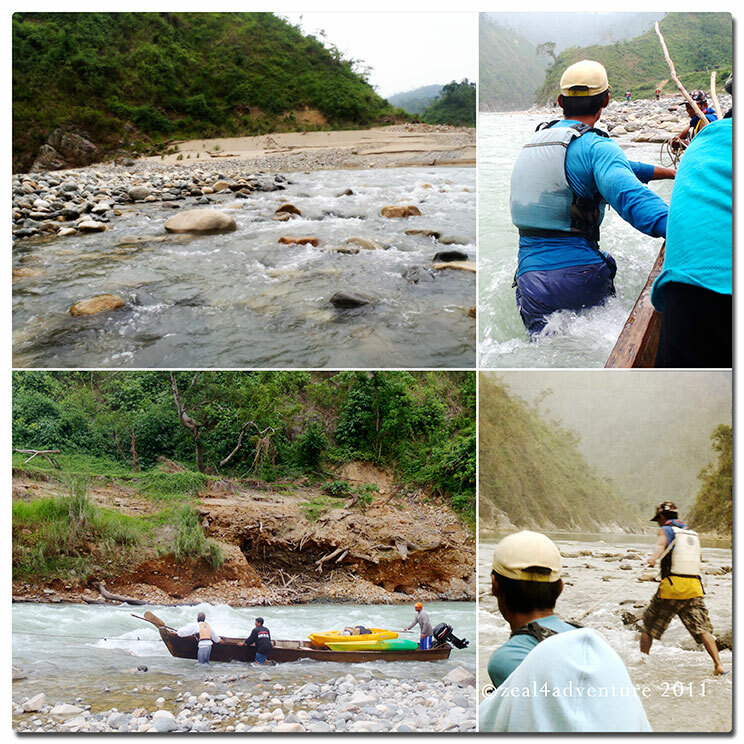 We were back at Abuan River the next day and were given the option to be on a raft or a kayak. 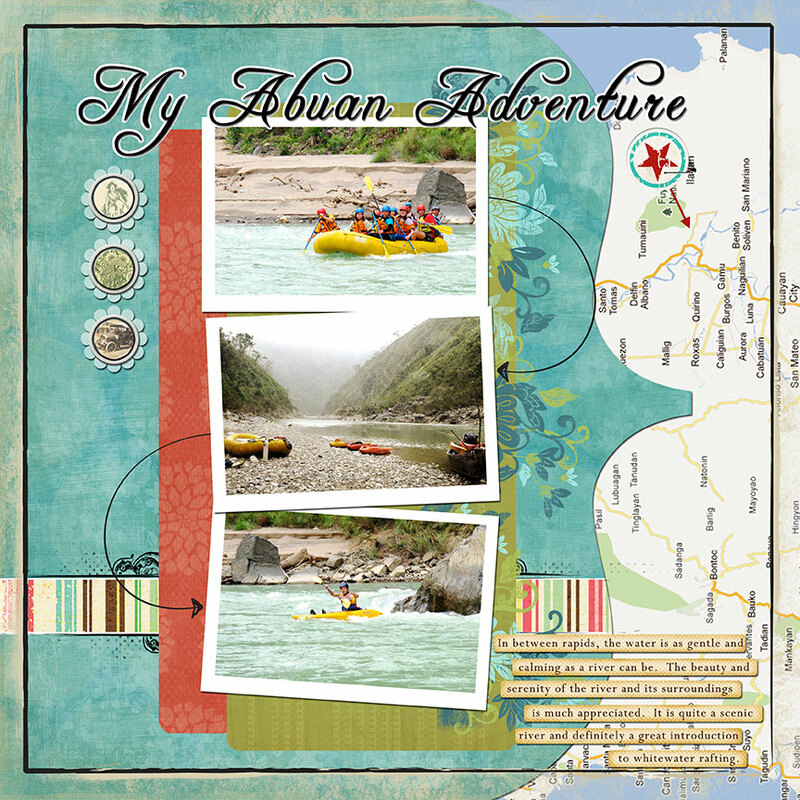 I took note of the big rapids to assess whether to go down river alone (on a kayak) or with company (on a raft). There were easy rapids but there were rough ones as well. Rough enough to make us get off our banca and walk while the boatmen and guides pushed and pulled. Few days before the run, the river was high with some strong rapids, which would make for a fun ride on a raft. On the day of our run, the water subsided quite a bit albeit still strong enough for a fun, challenging ride on a kayak but tamer on a raft hence the choice. 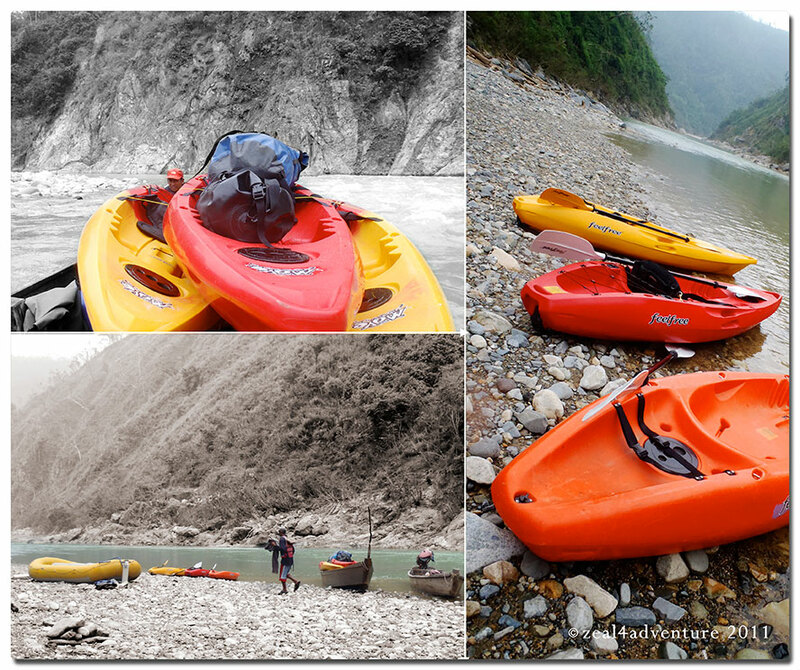 In truth, I am not fond of falling into icy water on a chilly, cloudy day and falling off a kayak is a high probability especially on that one rough rapid so I opted to start the trip downriver on a raft and switched to a kayak when the rapids became tamer. In between rapids, the water is as gentle and calming as a river can be. 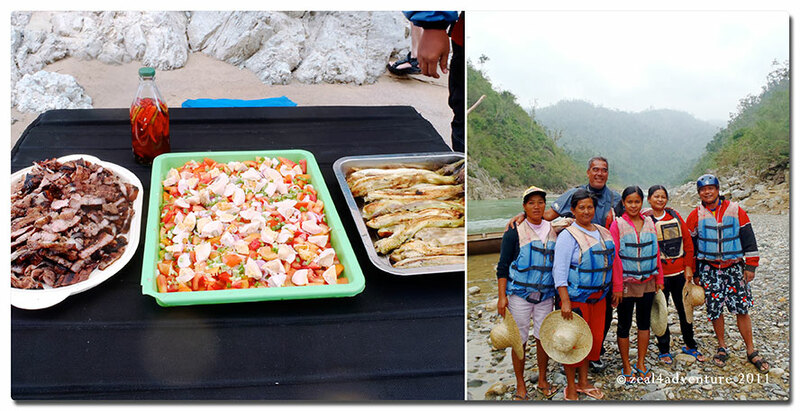 Quite a scenic river, it was easy to appreciate the beauty and serenity of the river and its surroundings. 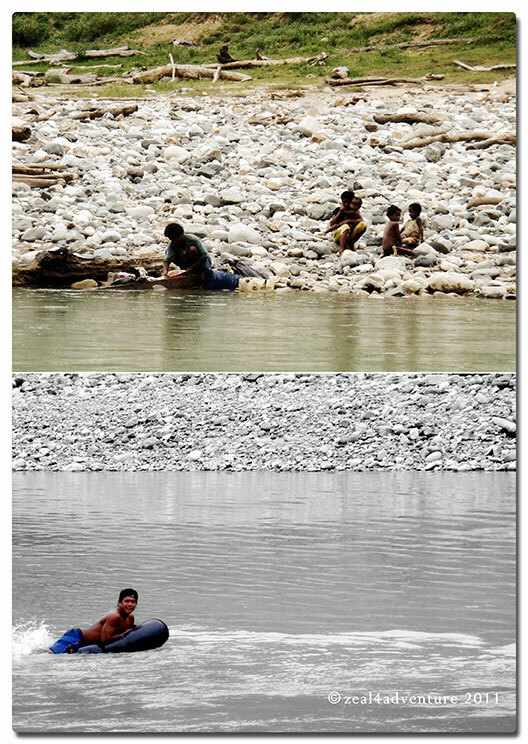 Many of the locals enjoy the river as much too. 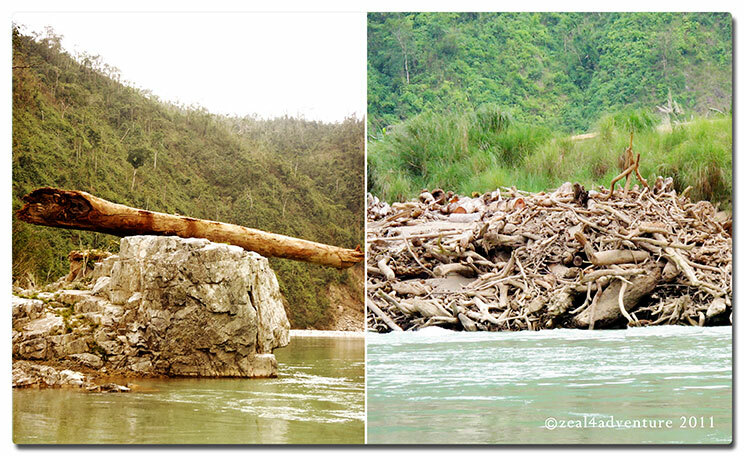 Though it couldn’t conceal the remnants of a recent major typhoon, a result of the abuse done to its forest. 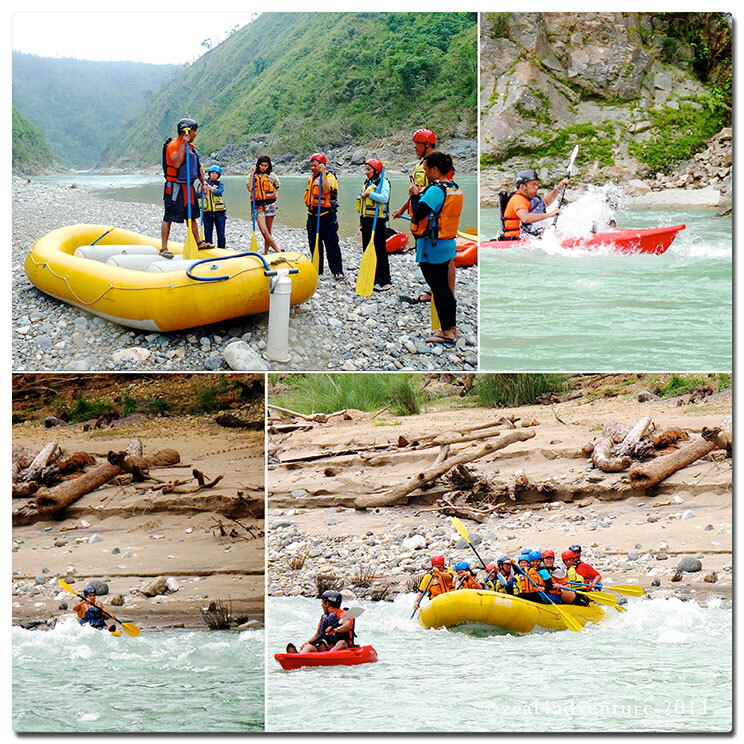 Definitely a great introduction to whitewater rafting and likewise a fun challenge for kayakers with some experience. Contact Person: Anton Carag Jr.
fun isn’t it? wanna try my hand at kayaking, but only on calm waters first. on sunday went whitewater rafting with 11 people on a beautiful day. oh, so much fun! where is this place? I’d rather to the raft than the kayak although i’ve tried both before. great shots! 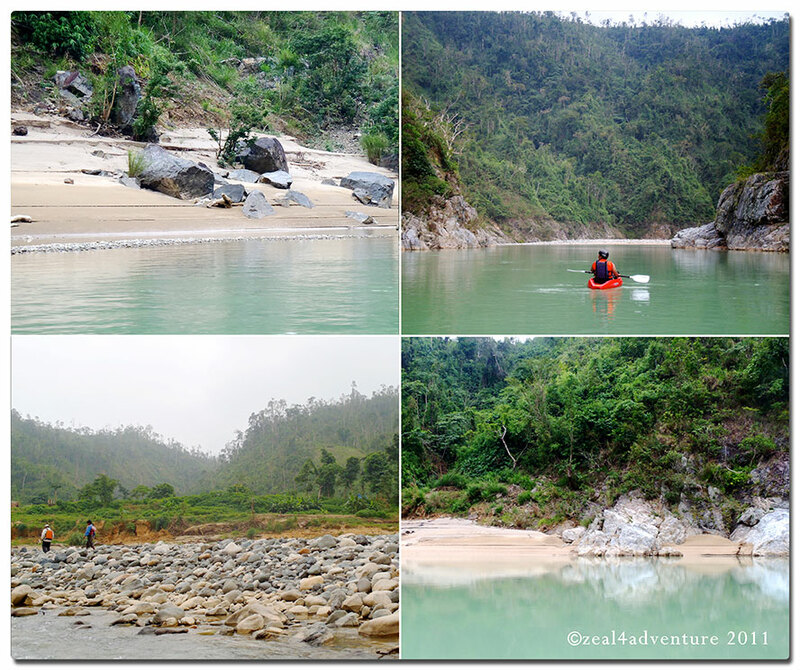 thanks for introducing Abuan River to us.